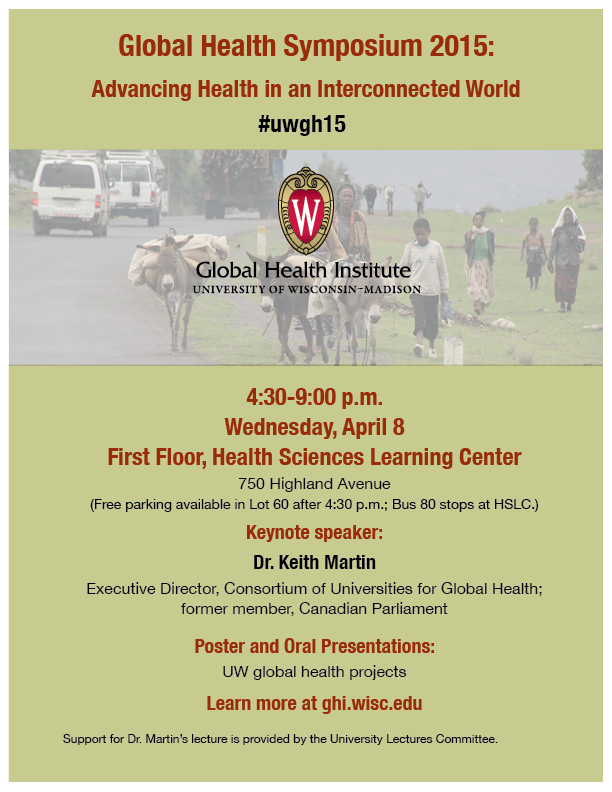 Dr. Keith Martin, executive director of the Consortium of Universities for Global Health and former member of Parliament in Canada’s House of Commons, will be keynote speaker for the 2015 Global Health Symposium: “Advancing Health in an Intererconnected World” at the University of Wisconsin-Madison. The 11th annual global health symposium again brings together students, faculty, staff and the wider community to showcase global health activity at the UW-Madison. In addition to Martin’s keynote address, participants can attend a series of global health talks and view posters from UW-Madison global health projects. Martin has served as executive director of CUGH, an organization of more than 120 academic institutions from around the world, since September 2013. 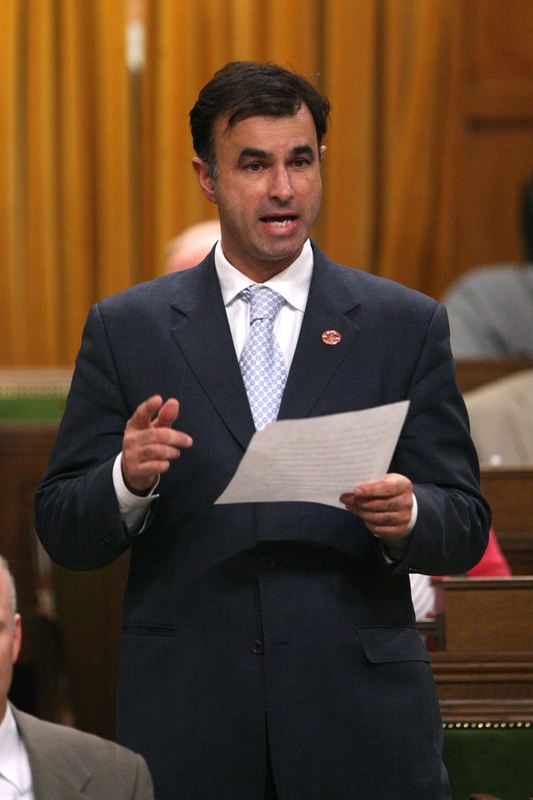 He was a Member of Parliament in Canada’s House of Commons representing Vancouver Island between 1993 and 2001. His main areas of specialization are in global health international development, foreign policy, conservation and the environment. In 2006, Martin founded Canada’s first all-party Conservation Caucus and developed an online conservation site. Diplomatic missions have taken Martin to areas in crisis, including Sudan, Niger, Sierra Leone, Colombia, and the Middle East. He served as a physician on the Mozambique border during that country’s civil war. He is the author of more than 150 editorial pieces published in Canada’s major newspapers. Martin’s talk “Bees, Bats and Buffalo: OneHealth’s extraordinary opportunity to address global health challenges,” will look at the intersection of animal, human and environmental health, the need to rethink development and the important role university’s can play to address health challenges.